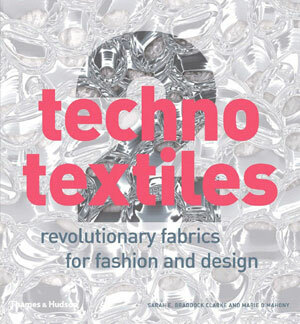 Following on the success of the first edition of Techno Textiles, the updated Techno Textiles 2 is completely revised and incorporates over 200 new illustrations, all in color. 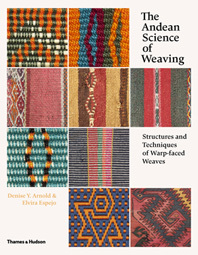 Textile technology has radically evolved in recent years, and many of the ideas mentioned in the first edition have now become reality, while countless new ones have been conceived. 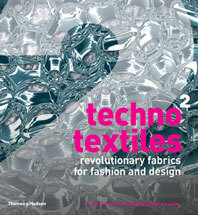 Techno Textiles 2 highlights advanced textiles in production and available to the designer, artist, architect, and consumer today. here are textiles for a new world: fabrics that shrink or expand to the desired size; textiles developed from carbon, steel, glass, and ceramics; materials that protect the wearer from environmental extremes on earth and in space. 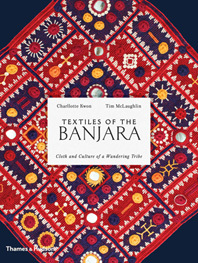 The book is divided into three sections: “Innovation” (how the newest textiles are imagined and made); “Applications” (from fashion and design to architecture and art); and “Reference” (a full reference guide, including glossary, biographies. 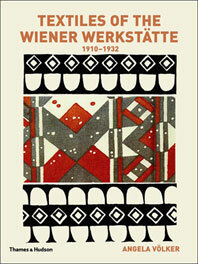 directory of addresses, public collections, and extensive bibliography). It will become required reading for professionals and for anyone curious about the new environment in which we live. Sarah E. Braddock Clarke is a consultant/curator and Senior Lecturer in Fashion Design and Performance Sportswear Design at University College Falmouth. 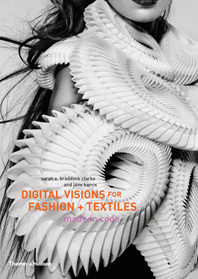 She has co-authored numerous books on advanced textiles and their applications to fashion and performance sportswear, including Techno Textiles and SportsTech, both published by Thames & Hudson. 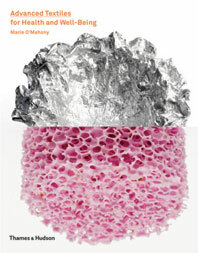 Marie O’Mahony is Professor of Advanced Textiles at the University of Technology in Sydney, Australia.